YSB applies the vision and ideologies of Prof. Yunus and the multi-decade lessons of Grameen to invest and support the most impactful social enterprises. It provides debt and/or equity financing and hands-on support to its investee companies and helps them grow into businesses that positively impact masses. With global headquarters in Germany, YSB has on-ground teams in countries such as Brazil, Colombia, Uganda, Kenya, and since 2017 in Bengaluru, India. 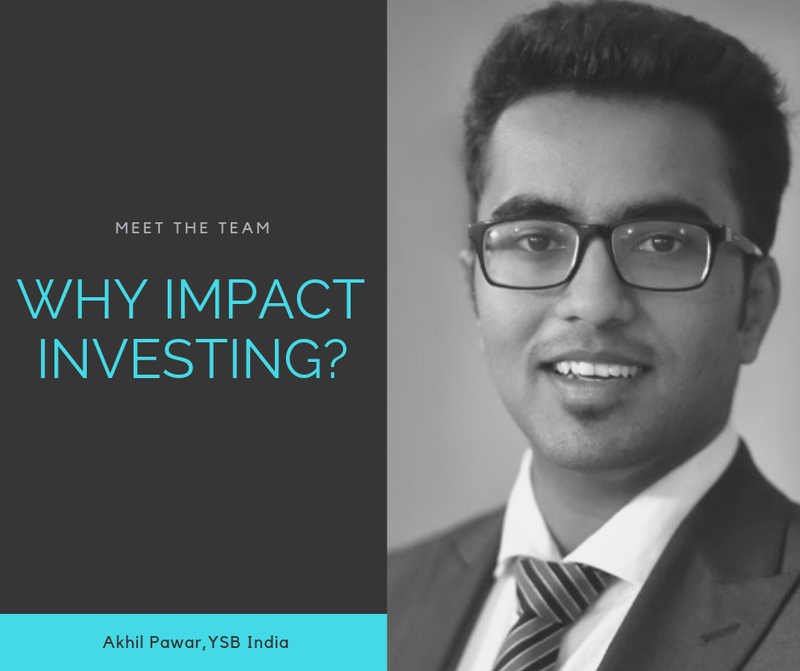 If investing excites you, then do take some time to explore the fast-growing and evolving field of impact investing. This sector is eager to on-board the best talent out there and as showcased above, it provides various avenues for growth that many traditional roles may not offer.